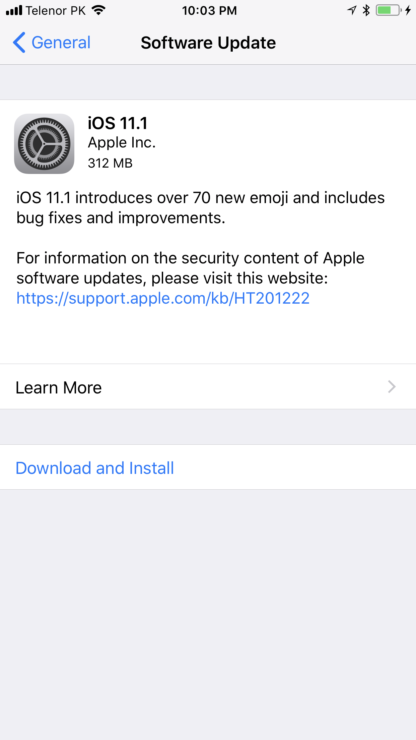 iPhone, iPad and iPod users can now download iOS 11.1 final IPSW over the air or from iTunes. 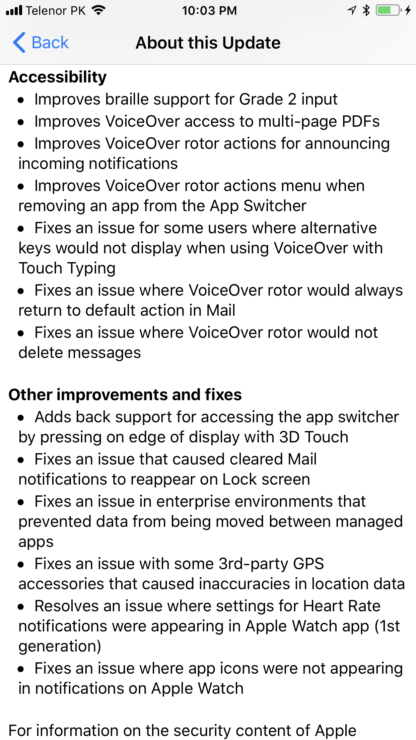 Here’s what is new – changelog included. 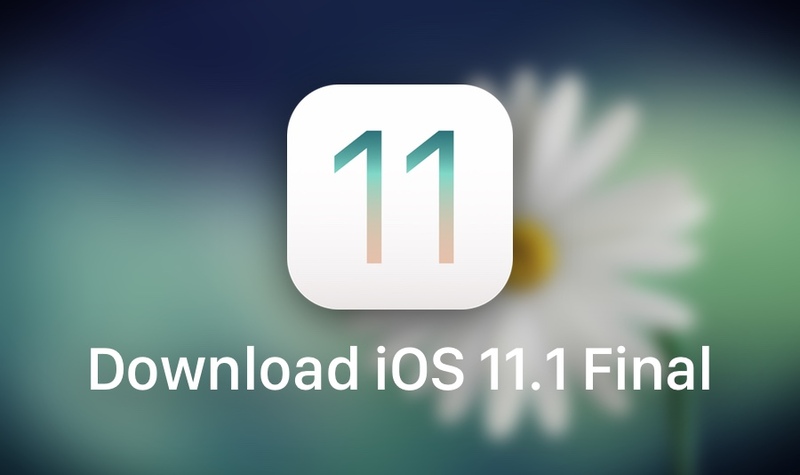 Apple Releases for Download iOS 11.1 Final IPSW. Contains Lots of Improvements and Refinements. Having seeded a numerous amount of betas, iOS 11.1 is finally available for download. It is packed with a ton of refinements and improvements. 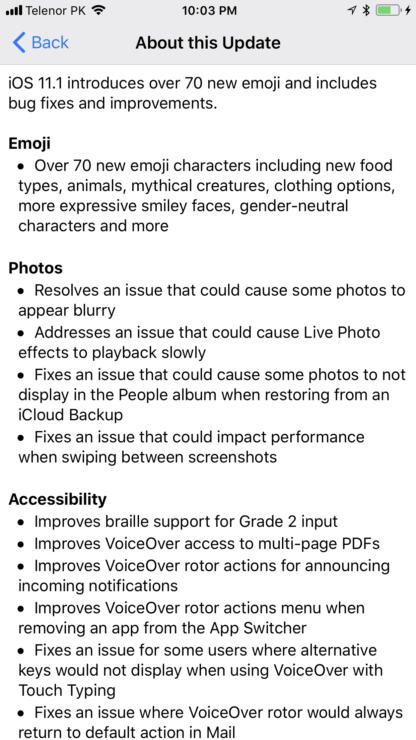 But the noticeable changes in this release is the inclusion of hundred of new emoji characters and the return of the 3D Touch app switcher gesture. 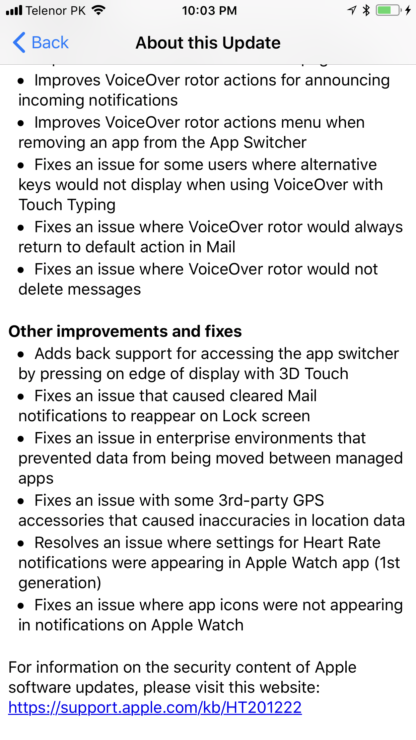 The complete changelog as per the over the air update in iOS is as follows. How to Download iOS 11.1 Over the Air. If you have more than 50% battery remaining on your iPhone, iPad or iPod, then you can download the latest update right away. Start things off by connecting to a WiFi network. Once that is done, follow the steps outlined below. Navigate to General > Software Update. Wait for the page to refresh. It may take a while. Once the update shows up, tap on Download and Install. The update will be first verified with Apple then installed onto your device. It may take a while for the entire process to complete. Taking the clean install route is the way to go if you are looking to start things fresh. But before you do that, please make sure that you backup your files and settings to iCloud or iTunes. A clean install will erase everything off your device. Once done, follow the guides linked below to get things done. Just make sure to download the iOS 11.1 firmware file from the foot of this post before proceeding. You can download the iOS 11.0.1 IPSW file for your device from the links embedded below. Let us know in the comments section below if you updated to iOS 11.1 or not. If you are holding back, please share your thoughts as to why you went with that decision. Looking to downgrade iOS 11.1? Here’s how you can: How to Downgrade iOS 11.1 Back to iOS 11.0.3, iOS 11.0.2 or iOS 11.0.1.